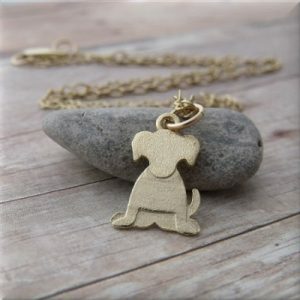 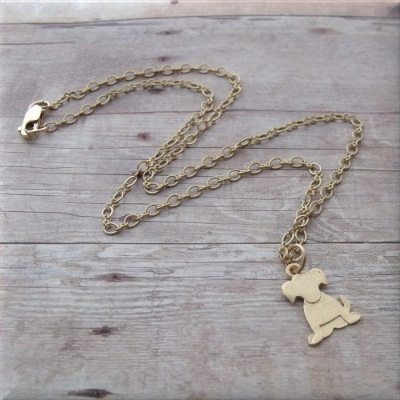 A sweet, gold-tone puppy charm necklace is ready to make you smile! A sweet, gold-tone puppy charm necklace is ready to make you smile! 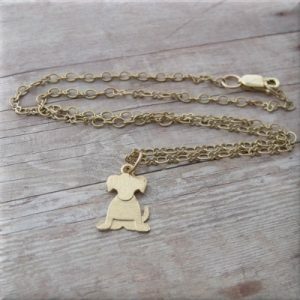 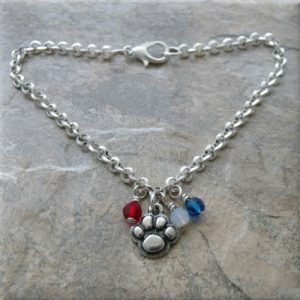 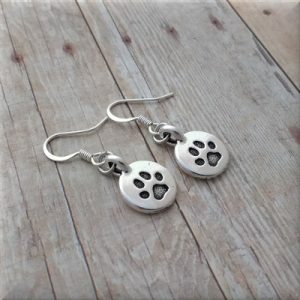 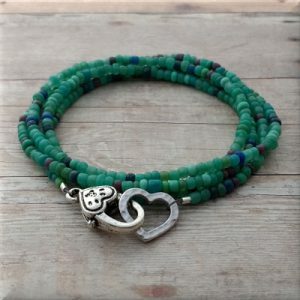 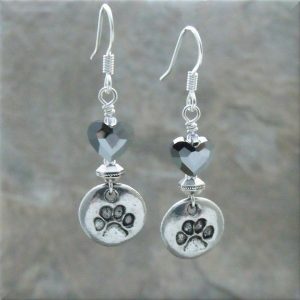 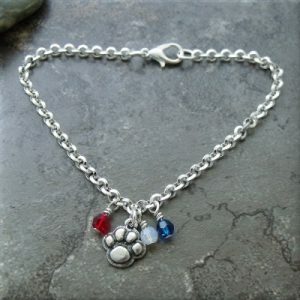 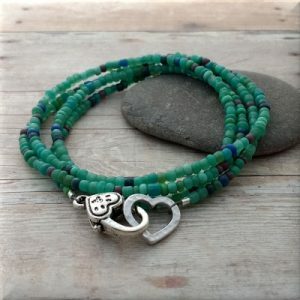 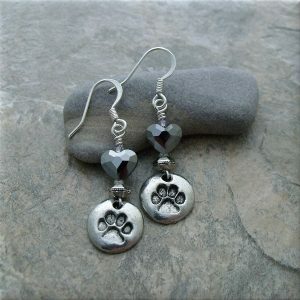 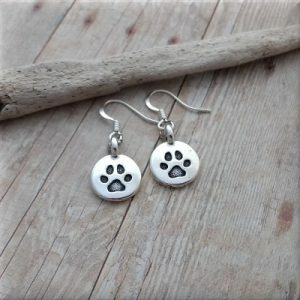 This is a perfectly petite necklace for dog lovers and dog moms!